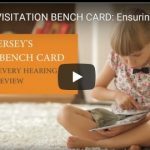 In New Jersey, 94 percent of children in foster care are placed with families rather than in group placements, putting the state in an optimal position to begin implementing the Family First Prevention Services Act, a 2018 federal law which focuses on placing children who need foster care in family-centered settings. 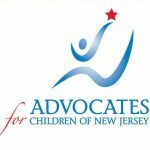 New Jersey is one of four states that placed 73 percent or more of teenagers in families and 20 percent or fewer teenagers in group placements in 2017, according to “Keeping Kids in Families: Trends in Placement of Young People in Foster Care in the United States,” a new data snapshot released by the Annie E. Casey Foundation as part of its KIDS COUNT® project. View release.